We had a family weekend at Calvert Kielder in June 2017 and thought we’d give archery a go. It was amazing! 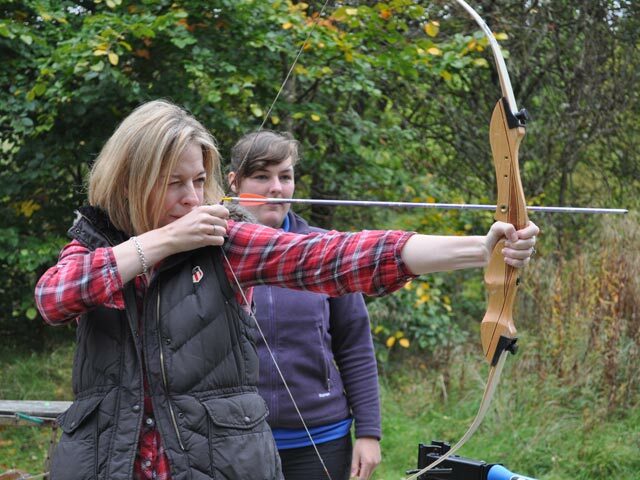 Instructor Richard was super-patient and made sure that we weren’t firing arrows at trees, rabbits or each other! We were so impressed with how Richard helped us to understand the basics and the "Mum versus Dad” competition kicked in almost straight away. We’d definitely do it again – and next time dad might win! Who will get to our Special Offers first? The best gets even better when Calvert Kielder and Calvert Trust Kielder get the opportunity to offer free places and money-off opportunities. Please make sure that you call back to this section of our blog regularly as we will be updating in the next few weeks. And if you need a little reminder, sign up to our e-newsletter in the little box at the bottom left of our website here: http://www.calvert-trust.org.uk/kielder. It takes you seconds and it means you’ll always be the first to know when the good stuff happens. Calvert Trust Kielder has been rated as ‘Good’ by Social Care Regulator, The Care Quality Commission. This is great news, representing another quality improvement milestone as Calvert Trust Kielder’s rating is now higher than ever before. 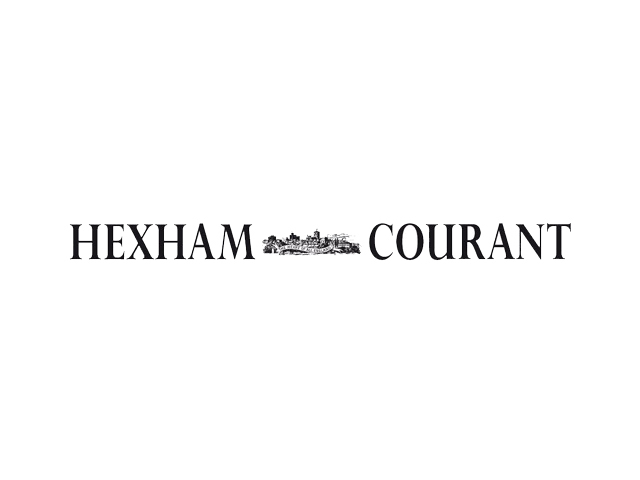 The full article appears online here. 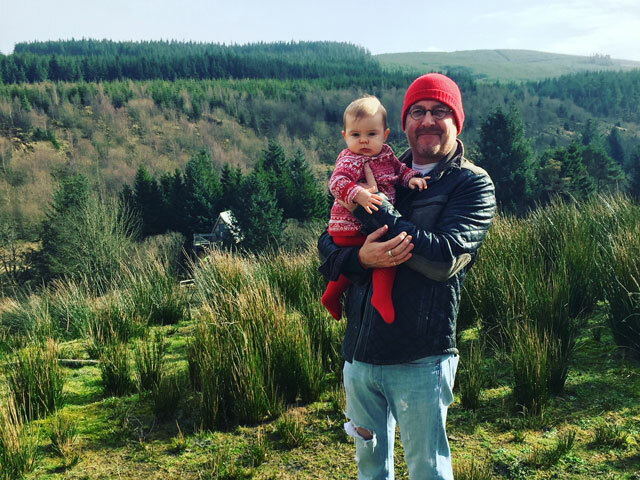 In May 2017 Michael, wife Lisa and one-year old daughter Izzy Willow stayed for four nights in Calvert Kielder’s VIP Forest Chalet, Straker. They were joined on day two by friends Hannah and Steve and their one-year old daughter Pip. Straker really is unique. It is a huge 6-berth Forest Cabin designed and built with strong Scandinavian influences. Contemporary and spacious, its packed with technology too. So be careful! However long you plan to stay at Calvert Kielder, just like Hannah and Steve you are very likely to end up wanting more. 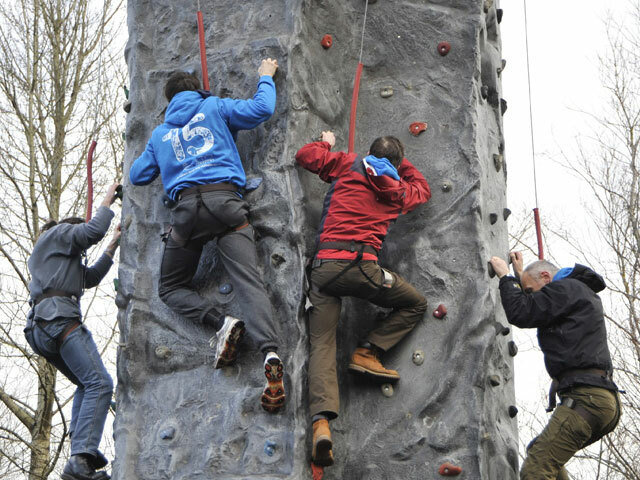 Calvert Consult is based at Calvert Trust Kielder and is our highly experienced team of Consultants and Senior Consultants that advise on the creation of best-in-class outdoor adventure experiences for people with disabilities, worldwide. As such, we love reading how other people around the world address the same challenges that we do. Kathy Ambrosini is Director of Education at the Mohonk Preserve in New Paltz, N.Y. and has over 25 years of experience in the field of environmental education. She is also the originator of the NatureAccess® program, begun in 1994 to ensure the inclusion of people with disabilities in outdoor activities and programming. In 2006, Kathy received the Beyond the Letter of the Law award for her commitment in providing access to environmental education and the outdoors from the Resource Center for Accessible Living. This short story on our blog contains excerpts from Kathy’s article, “Kids with Social, Emotional and Physical Disabilities Go Outside!” first published in December 2014. "As the mother of a child with autism and a professional outdoor educator, I’ve worked with thousands of kids with disabilities and have seen, firsthand, the powerful effects that the world outside can offer them." Here at Calvert Trust Kielder we have over 30 years of experience in this field. Nevertheless, we are learning all the time as we strive to look after our disabled guests, their friends and families better tomorrow than we do today. And we agree with Kathy. The Calvert Trust Kielder offering really can help people with disabilities to tap into and develop an inter strength that is so valuable to them not only wten they are with us, but after they leave, too. Read Kathy Ambrosini’s full article here. Hannah is an inspirational little girl who created Hannah's Helping Hand 2 years ago when she was just 6 years old. Hannah wanted to show her love and support for her brother Adam, who has epilepsy and cerebral palsy, by raising funds for charity. So far she has supported 31 charities and raised over £2,600. 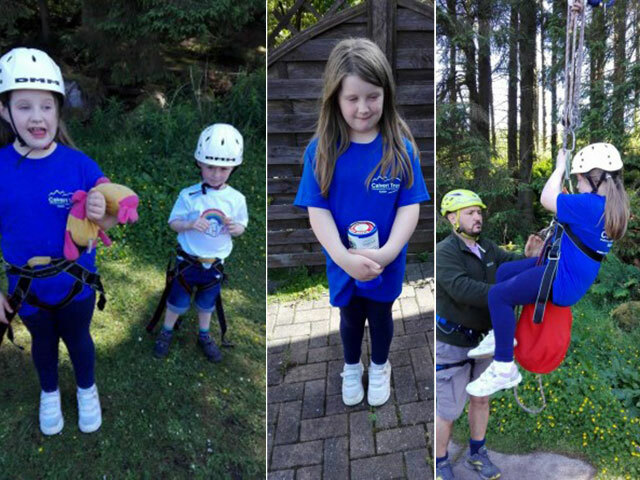 Hannah and Adam came on a family holiday to Calvert Trust Kielder and the memory of the fun she had has stayed with her. So, although she was nervous, Hannah bravely climbed to the top of Zonk's mountain and zipped over 75 metres across the Cranecleugh burn. 'We are so pleased that Hannah decided to support Calvert Trust Kielder and that she has happy memories of her families holiday here. We are delighted that following her stay, Hannah has chosen to continue her support for the trust. Thank You Hannah, you are a very special little girl. If you would like to support Hannah's Zip wire please visit her Just Giving page here. Calvert Trust Kielder does great work to help disabled people to explore their own ambition and adventure in the great outdoors, and we are so grateful for the help that all our sponsors and fundraisers provide. 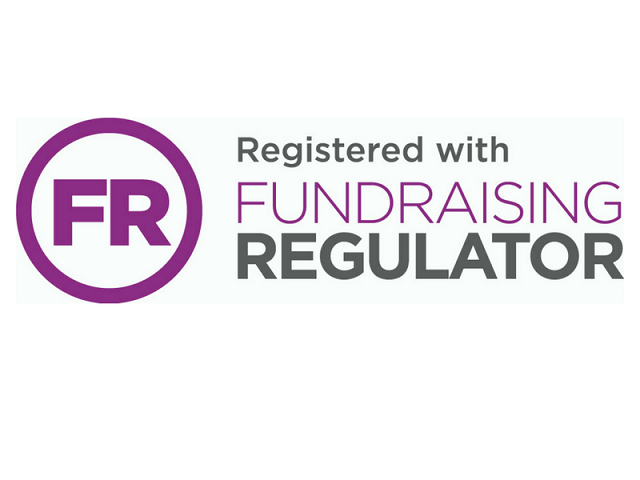 If you would like to explore your own sponsored event or fundraising activity, please contact our Fundraising Team to see how we might work together.